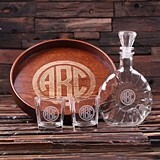 One of the few major responsibilities the groom has in planning the wedding aside from showing up at the church on time is finding great groomsmen gifts for those long-time friends and family who will be standing up with him at the ceremony (and making sure he does indeed get to the church on time). 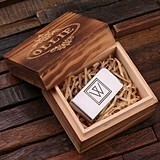 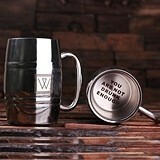 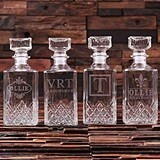 They don't necessarily have to be unique groomsmen gifts but something personal that lets the best man and the other groomsmen know how much they're support is appreciated. 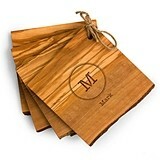 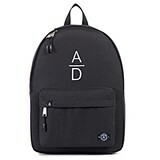 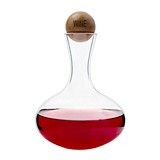 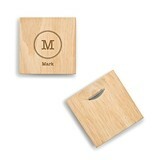 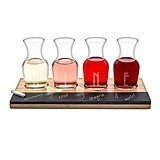 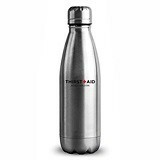 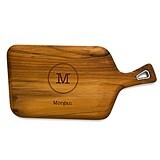 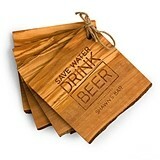 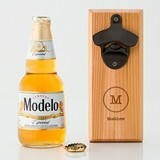 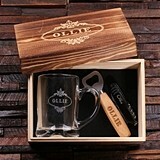 The guys will really like personalized gifts. 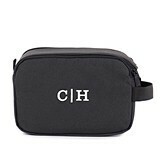 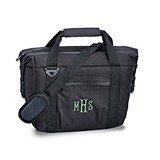 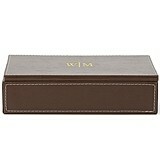 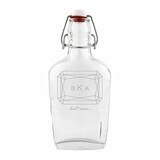 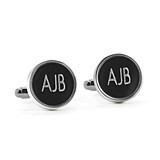 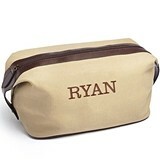 We offer the gamut of personalized gifts for men: barware with their names engraved on them, sporty personalized coolers, monogrammed cufflinks, personalized toiletries bags, monogrammed desk valets, personalized leather wallets and money clips. 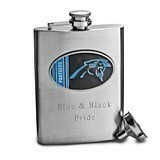 You'll even find a selection of personalized items with their favorite team's officially-licensed NFL team logo! 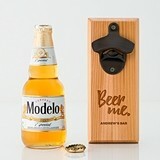 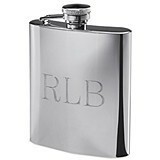 Just remember, the point is choosing something that each of your groomsmen will use ... and that will remind them of their bond with you for years to come. 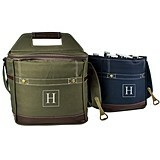 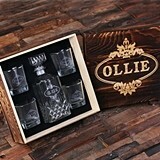 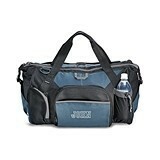 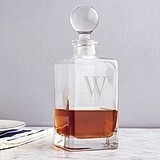 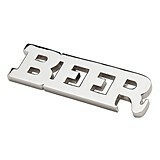 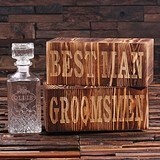 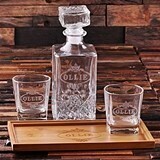 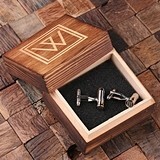 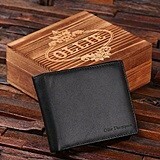 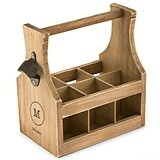 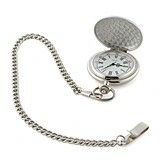 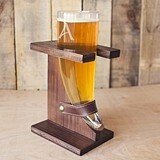 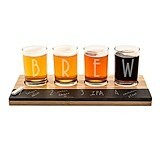 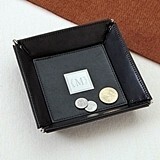 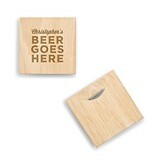 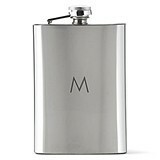 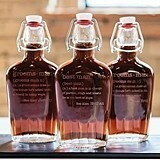 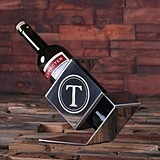 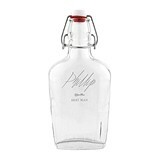 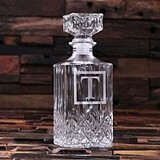 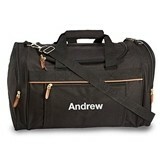 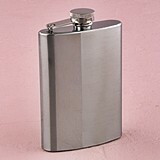 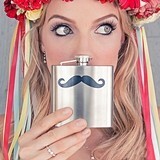 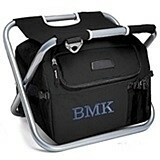 If you're looking for inexpensive gifts for your groomsmen or affordable groomsmen gifts under $20, we've got those, too! 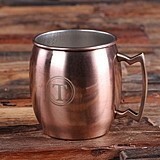 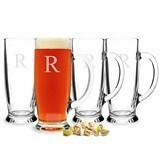 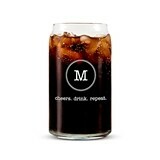 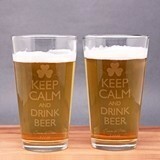 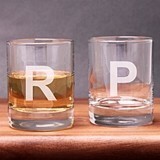 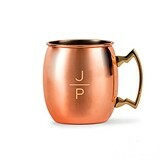 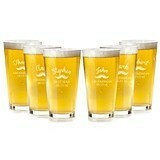 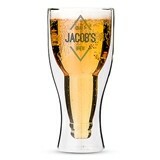 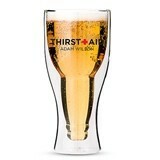 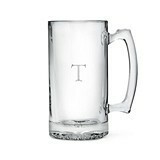 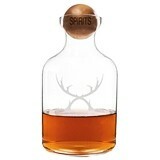 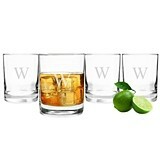 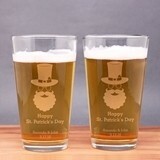 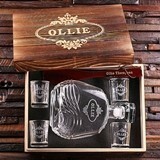 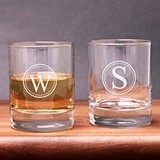 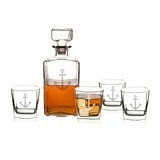 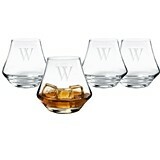 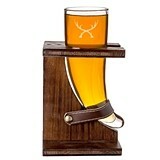 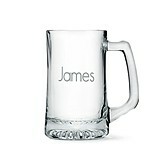 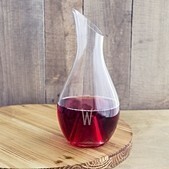 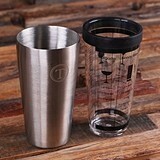 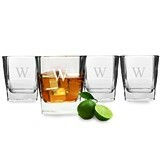 Be they personalized sports mugs, pilsner glasses or shot glasses, you'll find a wide selection.